This is an account by Family bank specially designed for college students.It is available in KES. download the pesapap mobile banking app. 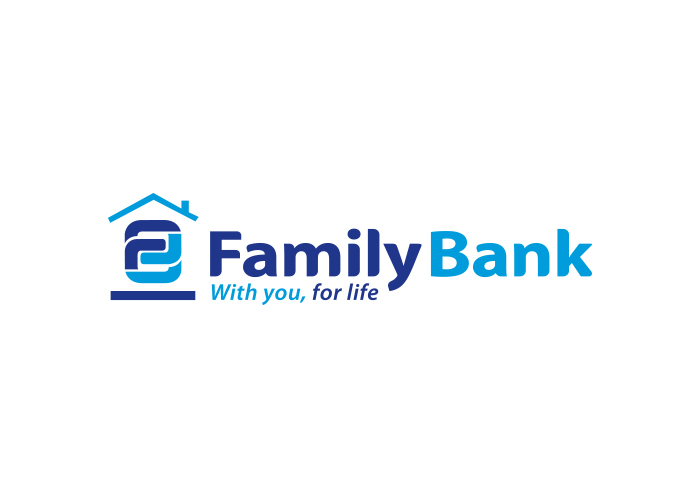 You can apply for this product online via Family Bank Limited's website.